At TGS 2018, M2 President, Naoki Horii, shared an interesting story about their works on SEGA AGES. 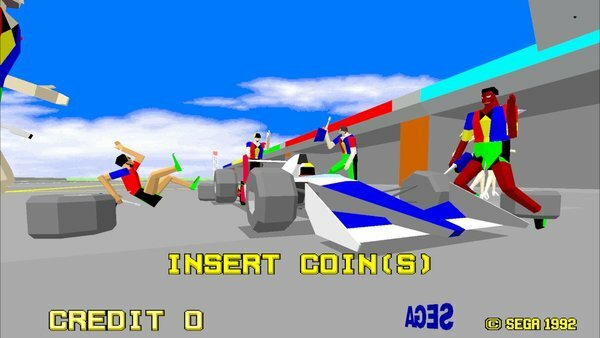 Virtua Racing, which is currently slated for release on the Nintendo Switch as part of the SEGA AGES Collection was actually initially meant for the Nintendo 3DS. The team actually had to recreate Virtua Racing from ground up again for the 3DS version as the source code for the original was no where to be found. Luckily the source code was eventually found and the game was shifted from the 3DS and onto the Nintendo Switch. Imagine how would Virtua Racing have turned out on the 3DS.